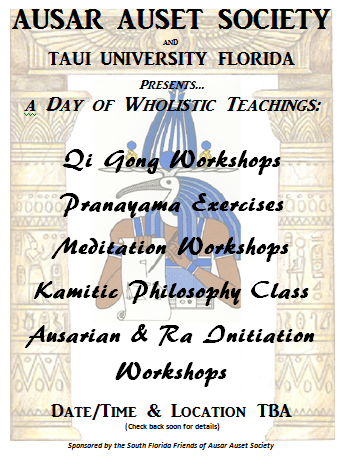 Providing spiritual culture to the African diaspora for Florida and surrounding communities. This entry was posted in South Florida. Bookmark the permalink.